The Community of Christ–formerly known as the Reformed Church of Jesus Christ of Latter-day Saints (RLDS)–is a schism of the Church of Jesus Christ of Latter-day Saints (LDS). They separated from the main body of the church after Joseph Smith's death, believing that the line of prophetic succession should follow Smith's bloodline. Since then, they have made many fundamental changes to their doctrine, the most surprising change being that they now believe in the doctrine of the trinity. Joseph Smith saw God the father and the Son standing side by side. Joseph Smith clearly taught that God the Father, Jesus Christ, and the Holy Ghost were individual beings, and that both the Father and Christ had bodies of flesh and bone (see D&C 130:22). "I have always and in all congregations when I have preached on the subject of the Deity, it has been the plurality of Gods. It has been preached by the Elders for fifteen years." (Joseph Smith, June 16, 1844). At what point did the RLDS abandon the most fundamental doctrine of the restoration and adopt the trinity? Previously-held views "simply faded away as the more orthodox Christian view of God, that of the Trinity, became the primary belief of the movement. By 1890 the plurality of gods was referred to as a 'doctrine of man.'" (p.161). For more detail one would probably need to dig through the old Conference papers themselves. Not the answer you're looking for? 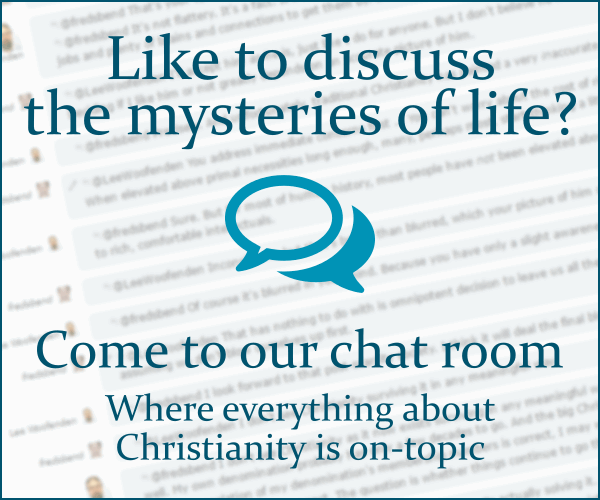 Browse other questions tagged lds trinity community-of-christ or ask your own question. How many different groups are there that base their teachings on the Book of Mormon and/or Joseph Smith?